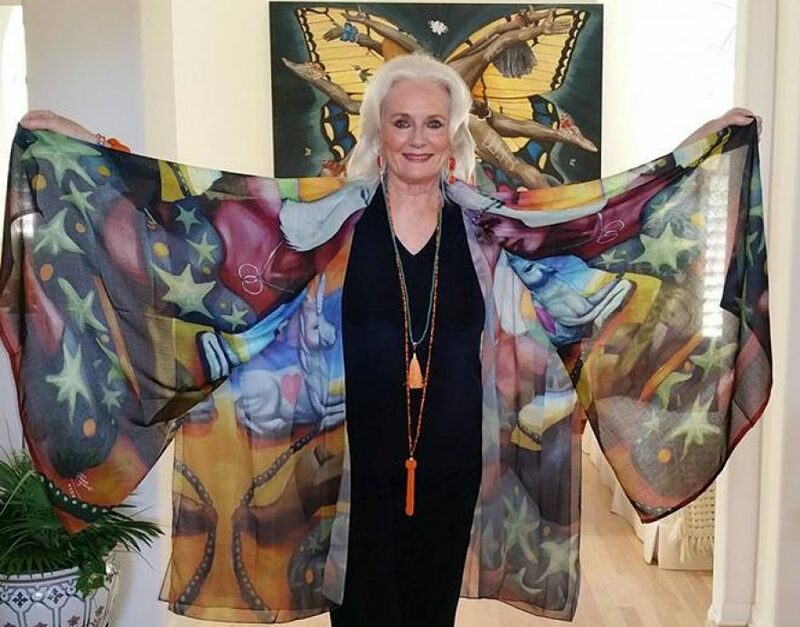 Celeste & Nazim’s new Wearable Art Collection! How Can you be of Value to Someone Today? The Art of Wellness shines! 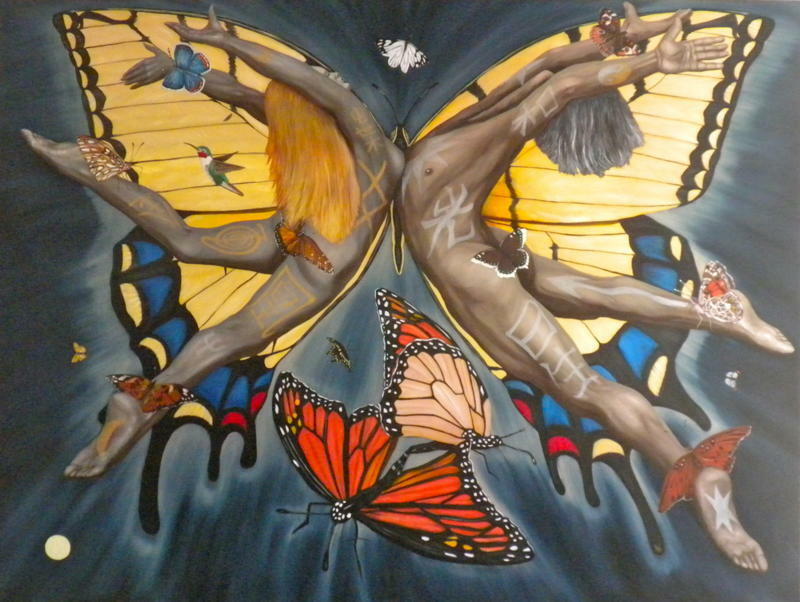 Note: This painting is presently exhibited in Nazim Artist’s solo exhibition entitled Power Animals, The Art of Wellness which features The Butterfly Nebula, at the Barnsdall Gallery Theatre in Hollywood, California.